Comes in a two pack (must buy in sets of two). 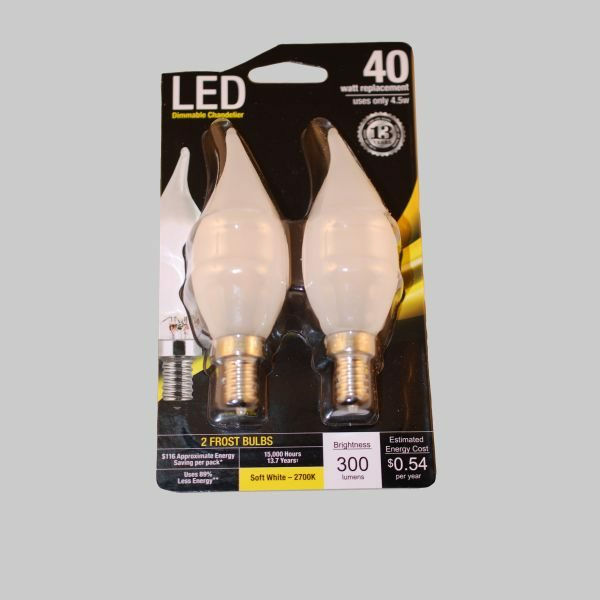 Price is for each bulb, pack price is $7.32. 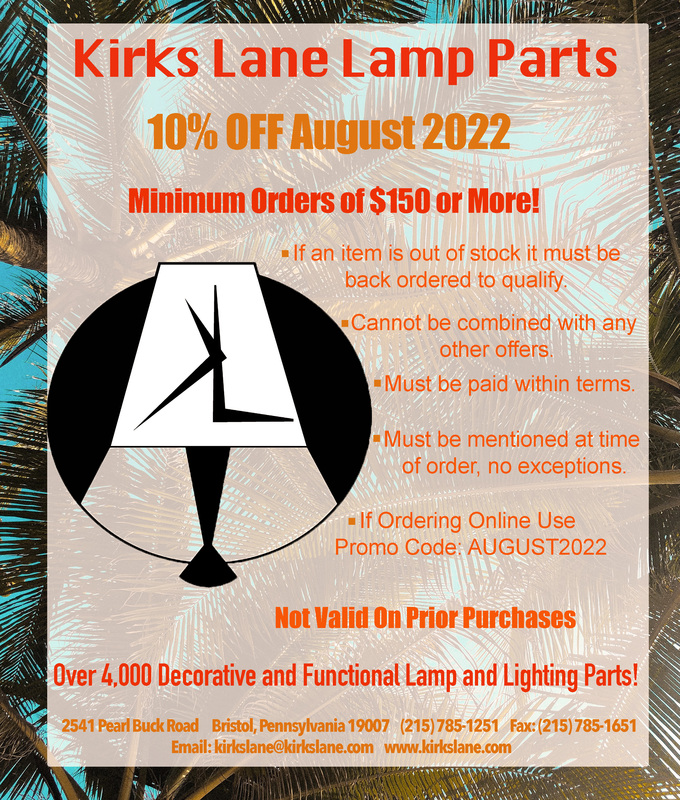 Save $ with these high quality LED light bulbs.